Stop attending meetings where the same issues are discussed, over and over, week after week. Millions of mistakes happen every day in corporate America that cost money, delays, stop growth, sidetrack important initiatives, and ruin credibility. 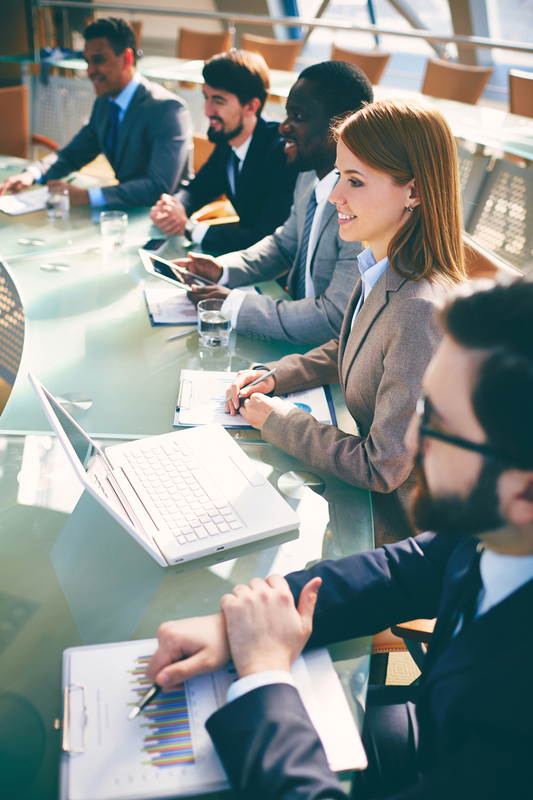 Join us for this powerful roll-up your sleeves workshop will turn your decisions from flawed to foolproof with a defined decision-making process. Click here for more details and the full brochure. 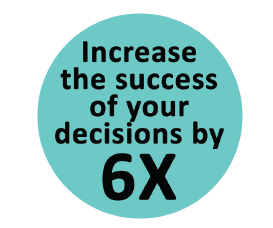 Register for the workshop to make better decisions faster! David is the founder and president of Celestia International, an executive development and strategic marketing communications firm. David will be facilitating the workshop. 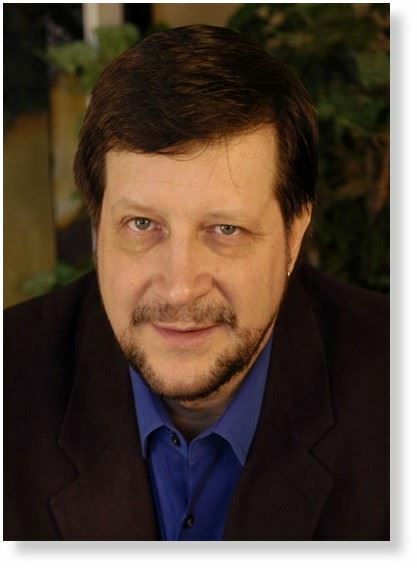 His background offers extensive expertise in developing executive leaders, meeting facilitation, strategic marketing communications and business plans in both the corporate and non-profit world.